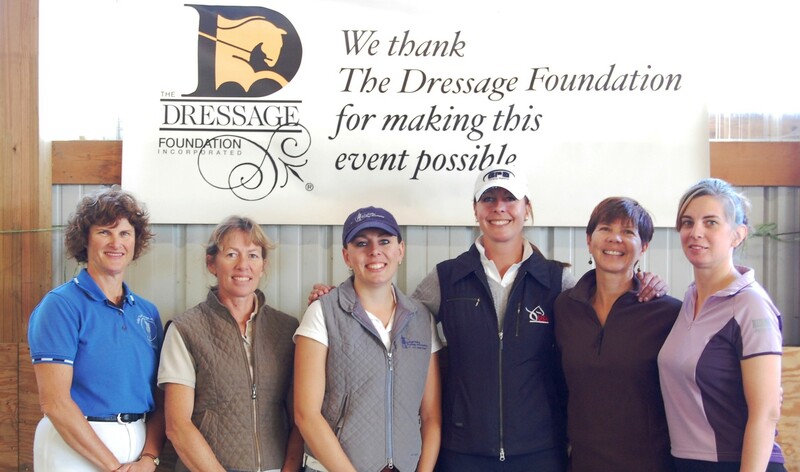 The Dressage Foundation’s Board of Directors is pleased to announce the creation of a new Grant Fund to provide financial assistance to para-equestrian dressage riders. Donations to establish the Fund include a generous gift from the Lowell Boomer Family Charitable Remainder Unitrust. 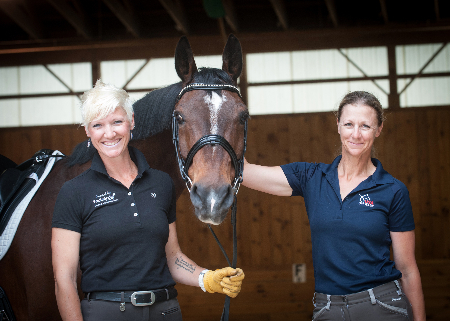 The purpose of the Para-Equestrian Dressage Fund is to provide financial support for para-dressage riders to attend educational events, such as clinics at the USEF/USPEA Para-Equestrian Centers of Excellence (COE). One goal of the Fund is to reach and help grassroots and lower-level riders. 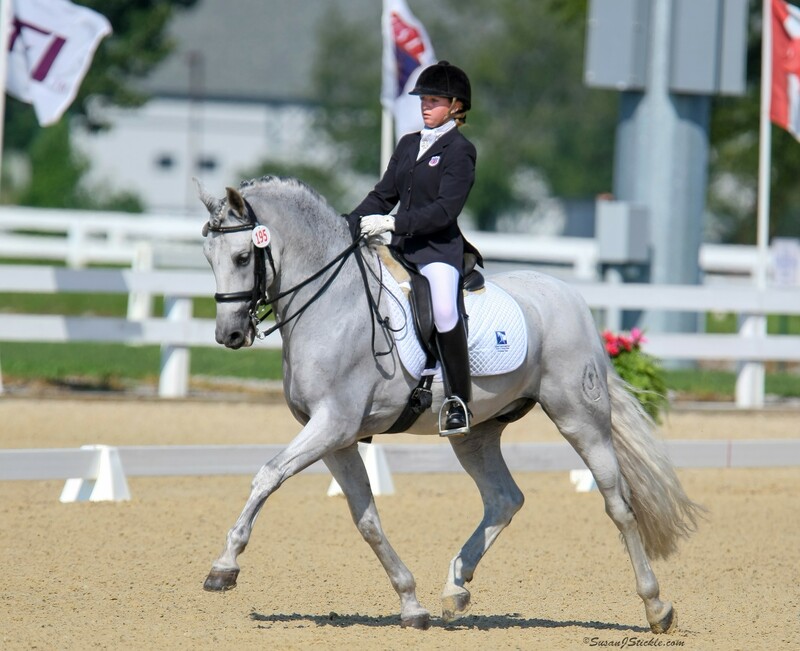 As the Fund grows, future grants may also be available for instructors of para-dressage riders. To ensure that grants are available for many years, The Dressage Foundation is organizing an online auction this summer to benefit the Para-Equestrian Dressage Fund. TDF is seeking donations of goods or services, and a variety of items are welcome! Please contact Jenny Johnson at (402)434-8585 or jenny@dressagefoundation.org if you would like to participate in the auction or would like to make a cash or stock donation directly to TDF’s Para-Equestrian Dressage Grant Fund.